Asus have launched a new addition to their range of laptop systems this week with the launch of the new Asus Zenbook UX305 that was unveiled earlier this year and is now available to purchase price from $699. 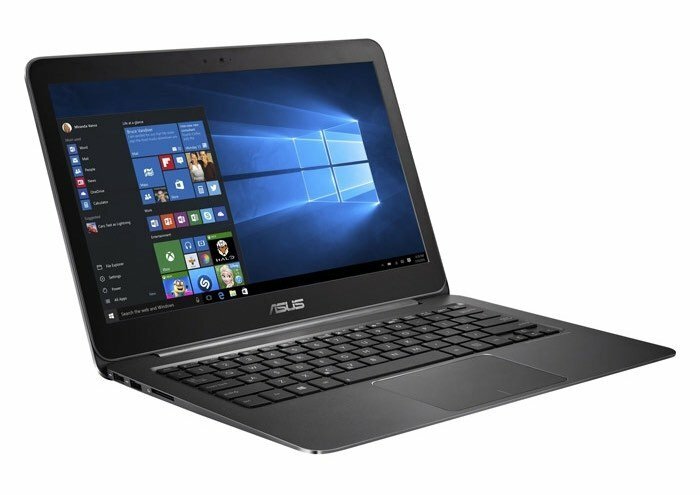 The Asus Zenbook UX305 is powered by a new Intel Core m3-6Y30 processor supported by 8GB of 1600MHz LPDDR3 memory and fitted with a 256GB solid state disk (SSD) running Microsoft latest Windows 10 operating system. ASUS ZenBook is lighter, slimmer and faster than other notebooks in its class to give you the unmatched power and all-day portability you need to conquer your day. And when other glossy notebooks show more glare than what’s actually on the screen, ASUS ZenBook always shines through even the sunniest days thanks to the 13-inch matte anti-glare wide-angle IPS display. Featuring the new Intel Core M processor, do more with faster speeds and enhanced efficiency that automatically adjusts performance to what you’re doing. Add to that the incredible responsiveness of the Solid State Drive (SSD), everything from startup to loading demanding programs happens in a flash. And like the silent power of an electric sports car, the fanless processor and SSD give you all the power you want–without any of the noise. For more information on the new Asus Zenbook UX305 jump over to the Asus website for details via the link below.